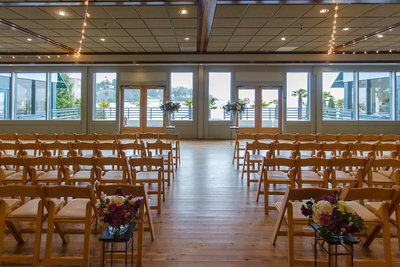 An intimate urban setting with breathtaking water views under the Salmon Bay Bridge. 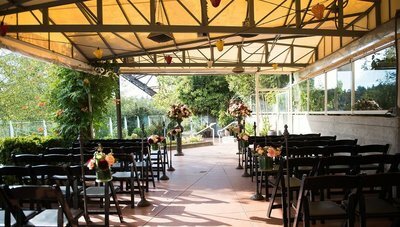 Idyllic patio and contemporary decor - the perfect balance of indoors and outdoors. 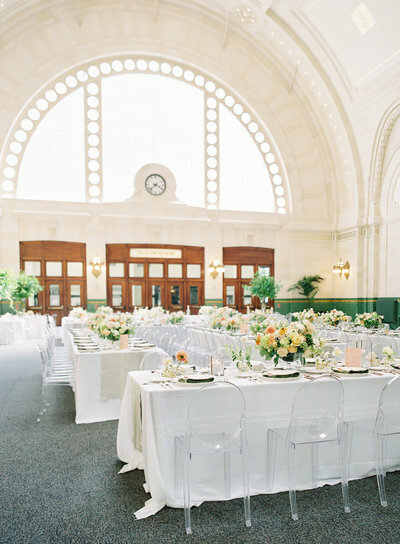 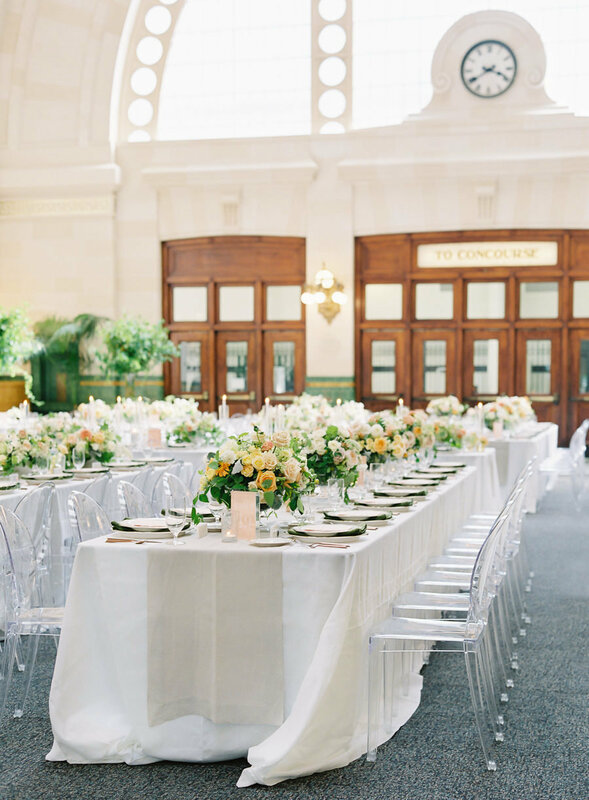 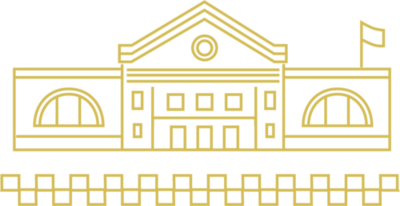 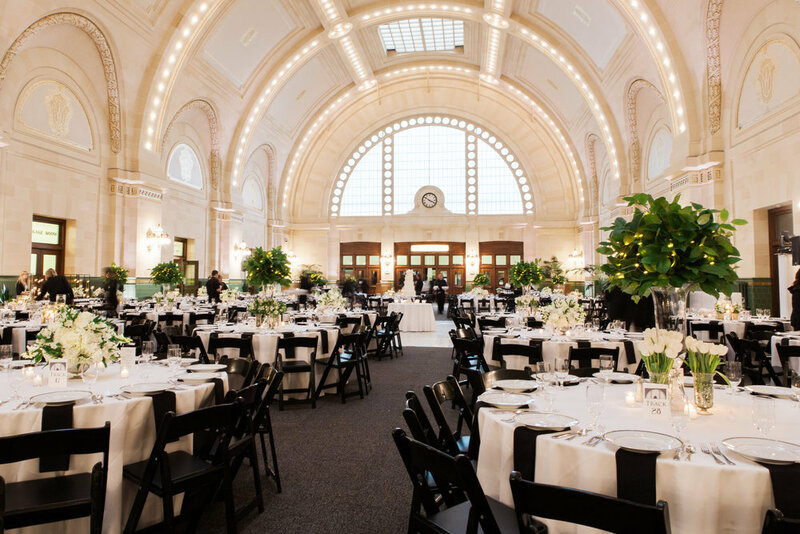 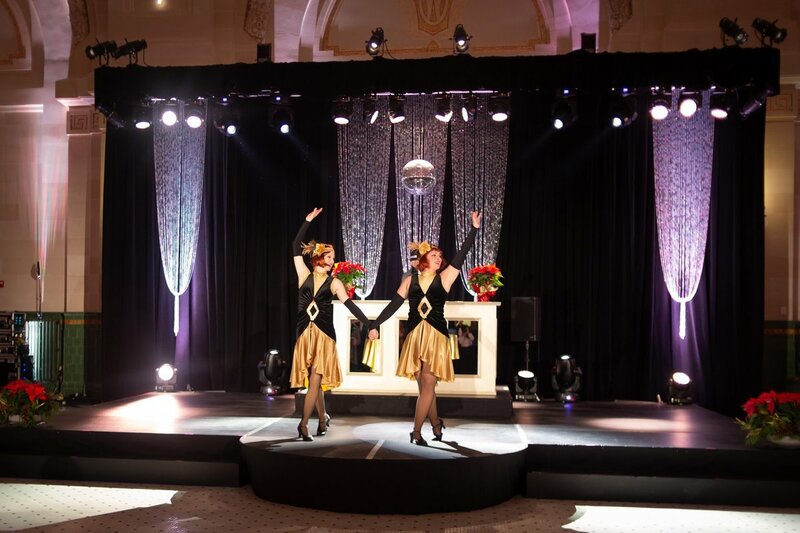 A grand and elegant historic landmark in the heart of Seattle, ideal for company parties, product launches, fashion shows, weddings, and other sophisticated social events. 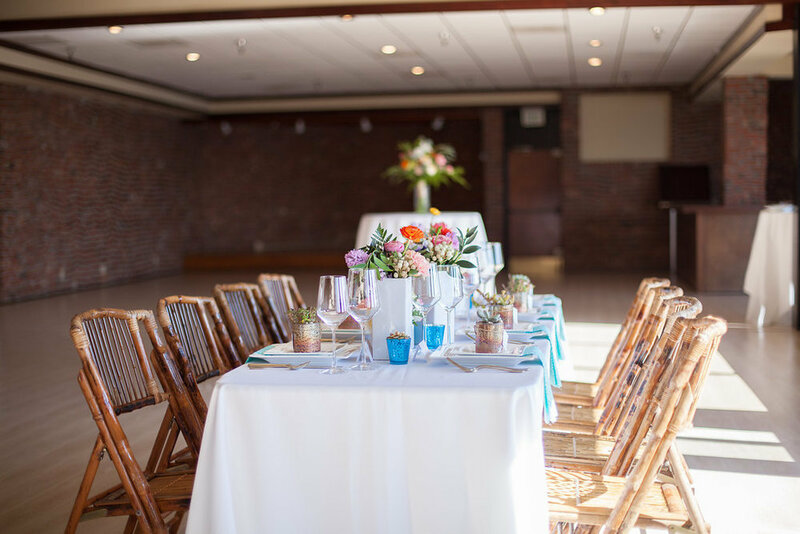 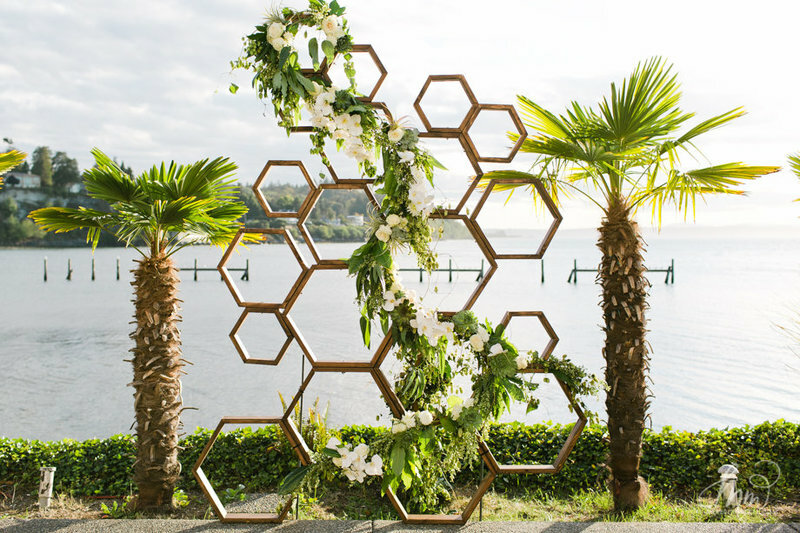 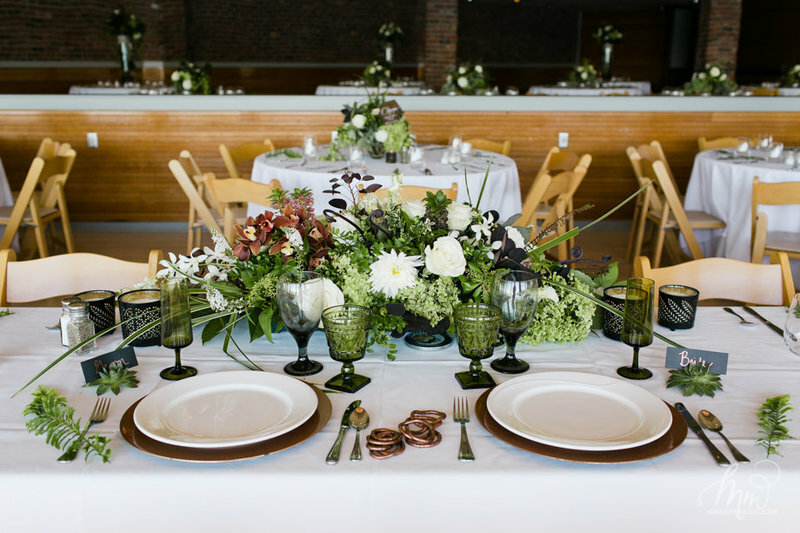 A modern space with rustic touches in Seattle’s beloved Ballard neighborhood - the club offers dazzling waterfront views, floor to ceiling windows and exposed brick for a stylish event. 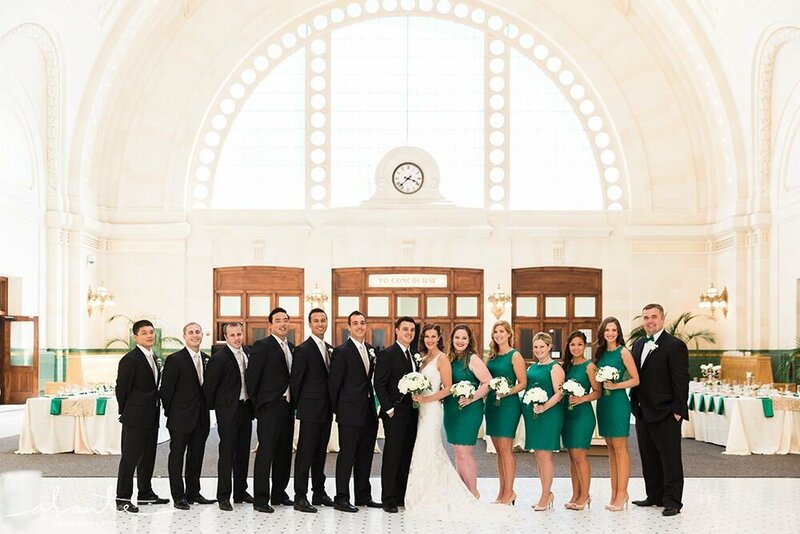 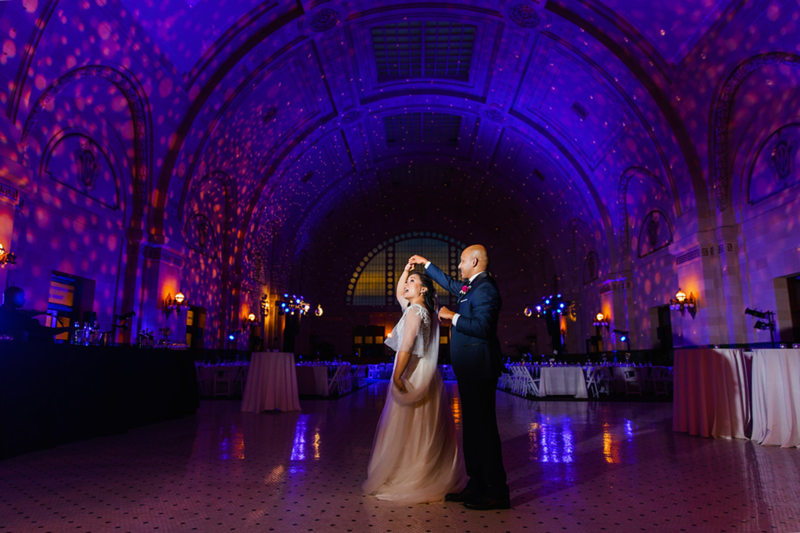 “I've had the Jewel experience as a bride, a maid of honor, and an event guest (several times over) and each experience has been special thanks to the team at Jewel. 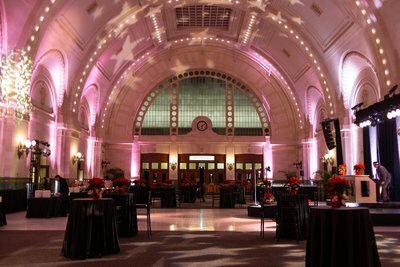 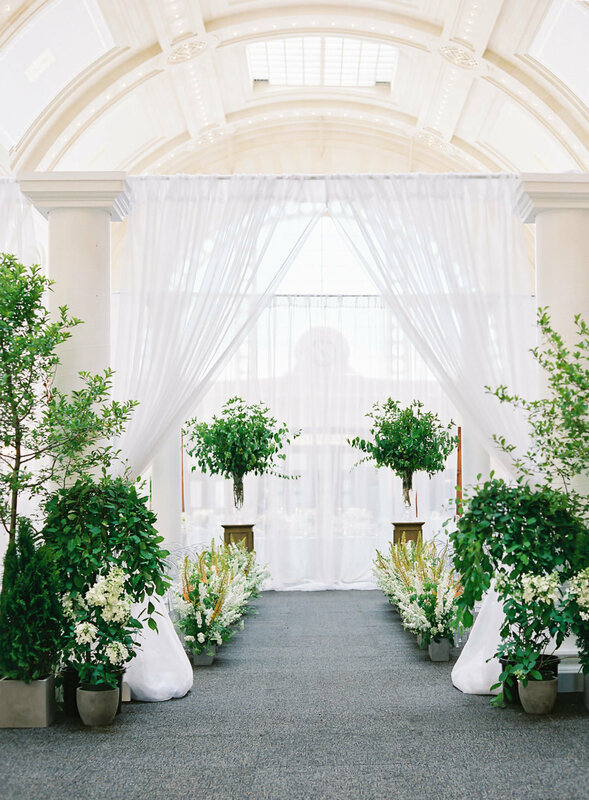 I will be going back to Jewel with my event needs.” –Tina B. 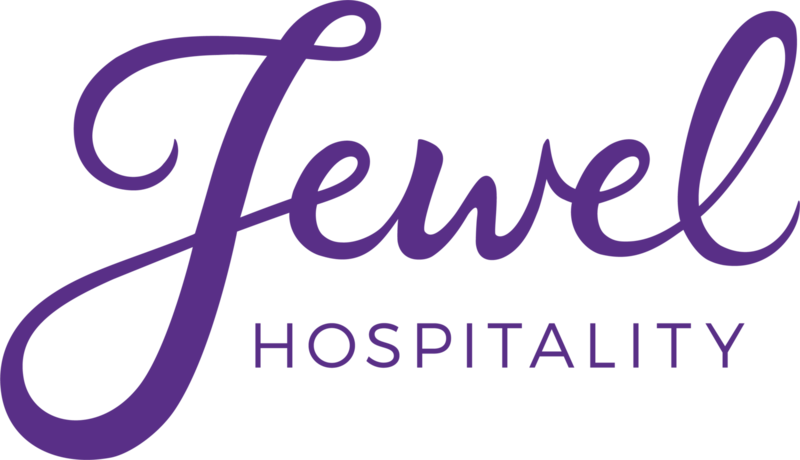 If you are interested in booking your wedding, corporate party, or special event with Jewel Hospitality please complete our inquiry form and a sales representative will be in touch with you shortly!